Historically rosemary, horsetail and sage have been used to stimulate hair growth and prevent hair breakage. 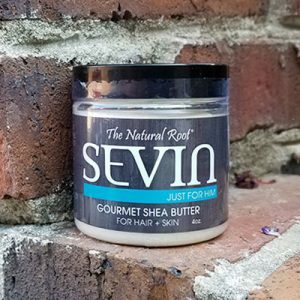 The “Hair, Skin and Nails” formula contains all of these herbs for maximum benefit. Historically rosemary, horsetail and sage have been used to stimulate hair growth and prevent hair breakage. 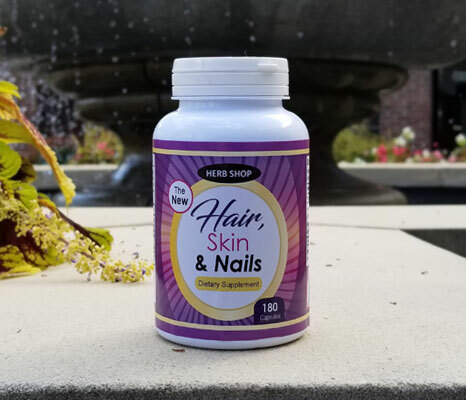 The “Hair, Skin and Nails” formula contains all of these herbs for maximum benefit. Please note that this product will not change male pattern baldness. We encourage women to try to reduce stress (B Complex), caffeine. Stress caffeine and sugar rob the body of vital nutrients. Take three capsules first thing in the morning on an empty stomach and then take three capsules before retiring for the evening. Stay consistent and see the results! *Sale to persons younger than 18 years of age is prohibited. These statements have not been evaluated by the Food and Drug Administration. This product is not intended to diagnose, treat, cure or prevent any disease. Please go to our FAQ page for more information on this product. Herb Shop of Vinings is proud to serve the community with quality vitamins and great customer service! Come in with questions and leave with healthy solutions.